What does the CPS Warranty Cover? I received my order, but there are parts missing. What should I do? 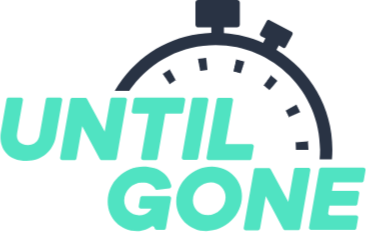 How can I delete my UntilGone.com account? At this time, we only ship to the "lower 48." This means we do not ship to Hawaii, Alaska, Puerto Rico, or outside the United States. I received a jacket and the zipper is on the wrong side. Is this a defect? I need a receipt for my purchase. How can I get one? I'm not sure if the clothes on your site will fit me. Do you have a size chart? Do you charge for shipping? Is it refundable? I have lost my YUG points and my member level is different than on Yugster. What should I do? I have a charge to Legatos Holdings on my credit card statement. Who is that? Legatos Holdings, Inc. is the corporation that owns UntilGone.com, so that is the name on all of our financial accounts.